Traditional techniques adopted from the Burgundy homeland including 100% barrel fermentation for 10 months, aiming for a lightly wooded style using French oak casks (20% new). Maturation on lees with periodic stirring was utilised for this wine. It is tightly crafted and combines power with elegance. The delicate aroma features citrus and melon fruits with soft oak nuances. The palate is pristine, fresh and vibrant, revealing ripe melon, white peach and grapefruit flavours subtly supported by spicy oak and creamy textures. The finish is crisp long and seamless. 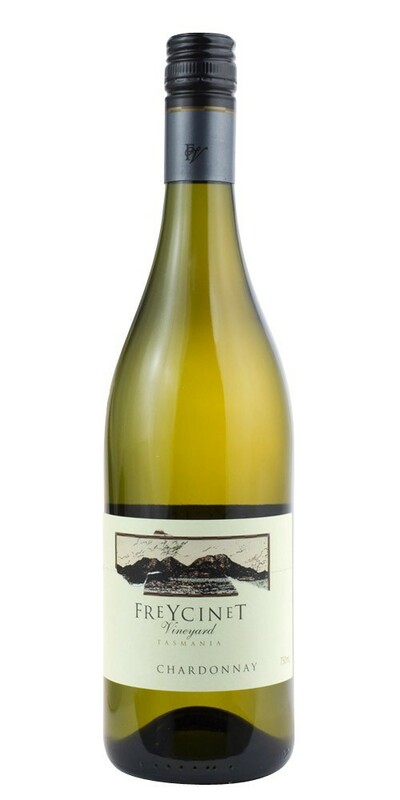 The extra complexity and textures built into the Freycinet Chardonnay makes it an ideal accompaniment to a wide range of medium flavoured fine foods. Perfect with the tasty flavours of succulent roast pork or chicken with rosemary and garlic. Very enjoyable as a young wine, however the rewards of cellaring over a 10 to 20 year period in good cellars with constant, cool temperatures will prove very rewarding.